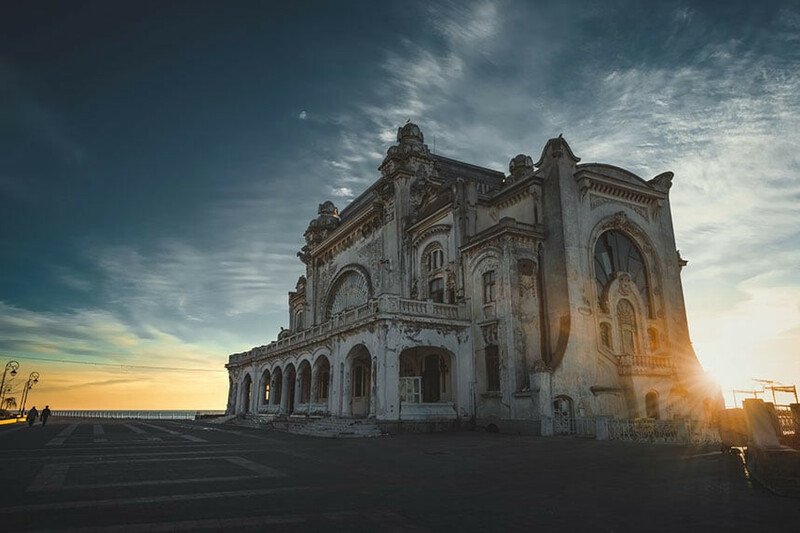 Photographer Jakub Knyel has recorded the impressive image of Cazinoul din Constanta, an abandoned casino used to be the residence of the Russian royal family. 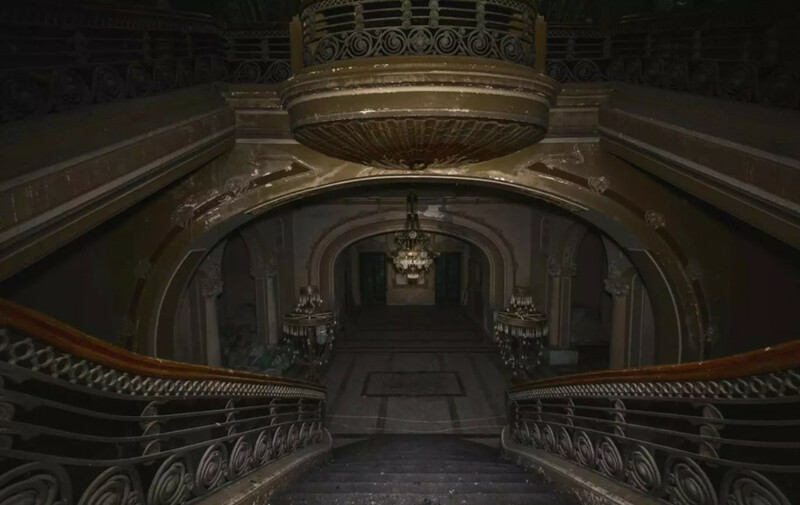 Casino has long been abandoned since 1990. 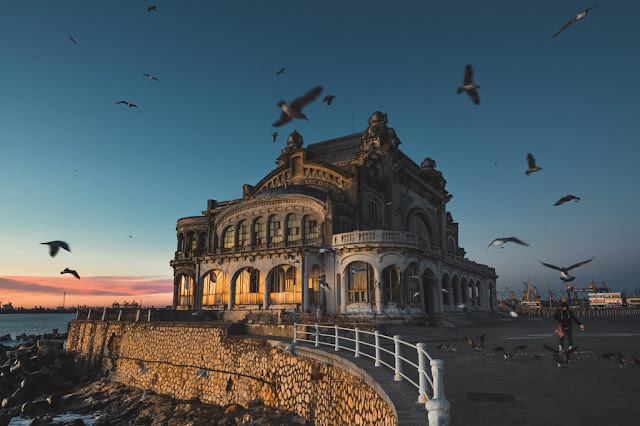 Located in Constanta on the Black Sea coast, the oldest inhabited city of Romania, this building was inaugurated in 1910. 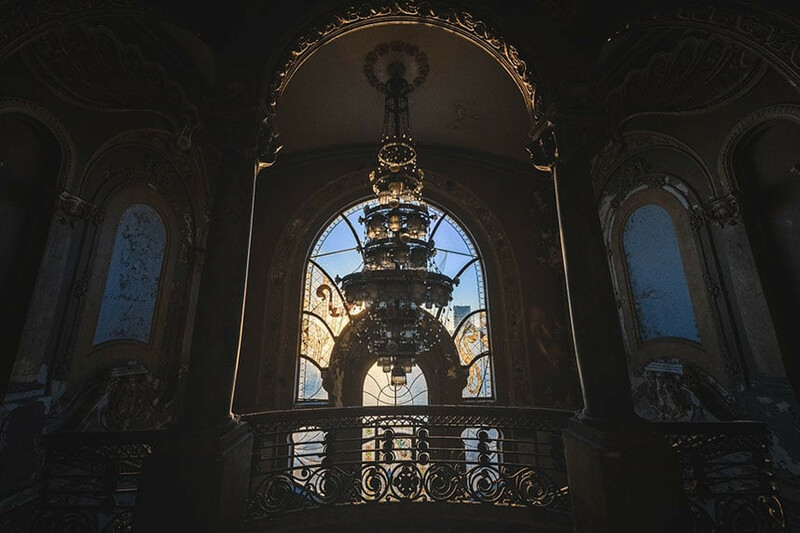 Photographer Knyel has been allowed by the city council to explore this place and record impressive photographs. 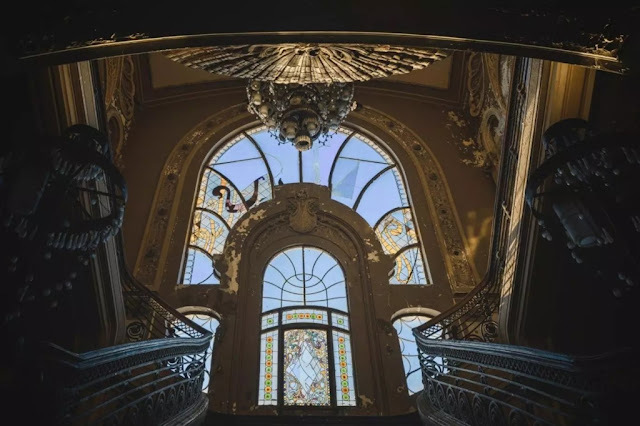 The building was built in Art Nouveau style and is the work of renowned architect Daniel Renard. 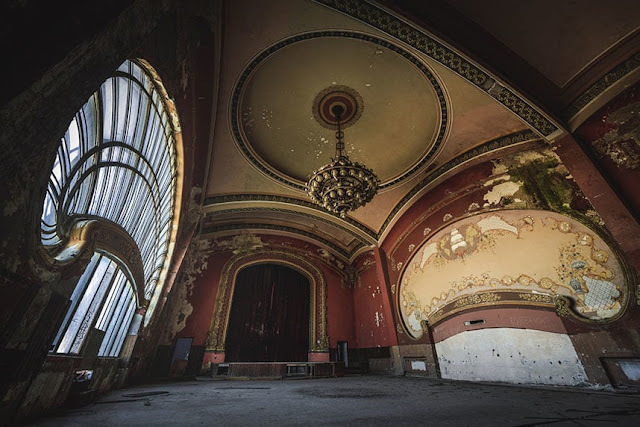 This casino was the residence of the Romanovs in 1914 and was a hospital in World War I. In 1917, it was reopened as a casino, before being bombed during World War II. Gambling laws end casino gaming days. The building became a restaurant and bar between 1950 and 1980. The last repair was in 1988. Due to the high cost of operation and maintenance, this work has been abandoned since 1990. 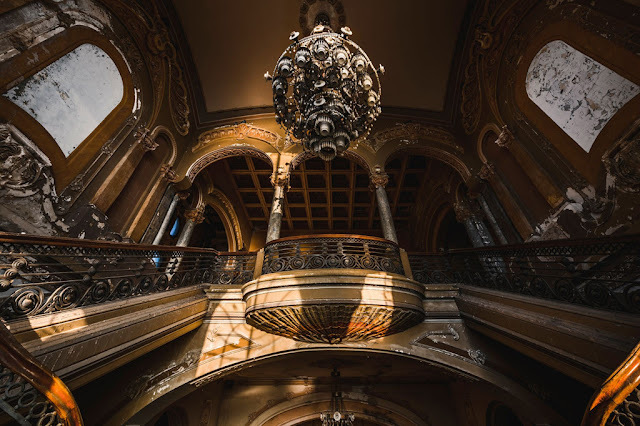 In early 2018, it was listed as one of Europe's most endangered estates. According to Kynel, Europe does not have as many works as this. Cazinoul din Constanta has a very special atmosphere. 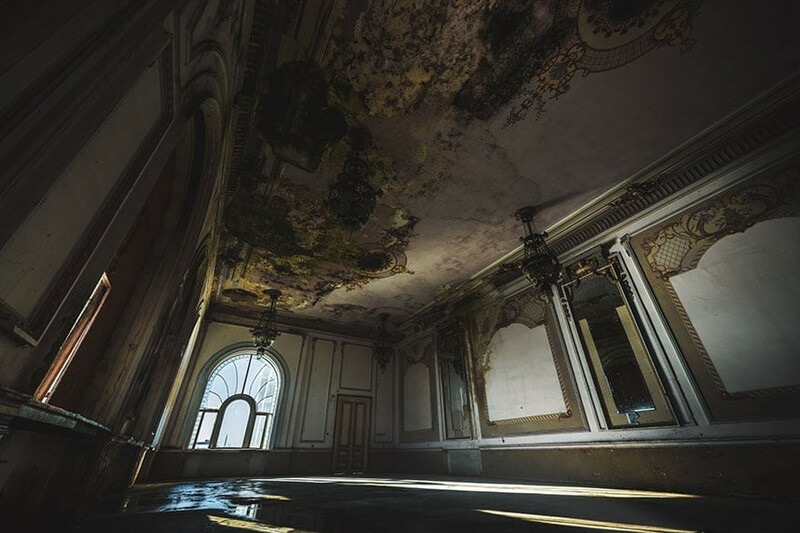 At present, the building is in ruins, moss-covered ceilings, mud walls and broken windows. Still, visitors can still imagine their golden past.